Game theory addresses situations with multiple agents in which the outcome of an agent's act depends on the acts of the other agents. The agents may be mindless organisms. 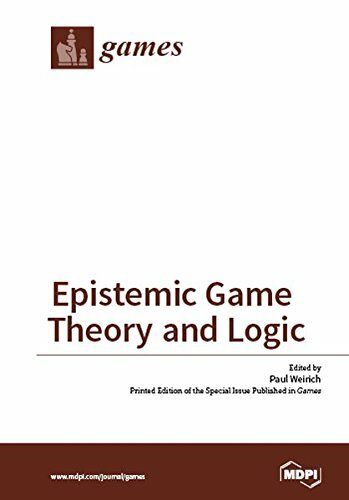 Epistemic game theory addresses games in which the agents have minds. An agent reasons about the acts of other agents and -- if the other agents observe the agent's act -- reasons about the other agents' responses to the act. LOFT is a key venue for presenting research at the intersection of logic, economics and computer science, and the present collection gives a lively view of an exciting and rapidly growing area. This volume collects papers presented at the Conference.